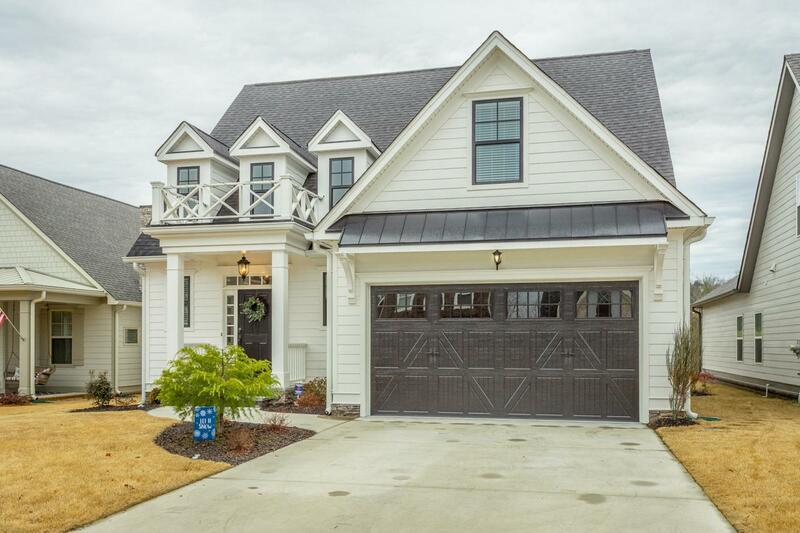 Welcome to 346 Maple Grove Lane in Apison, one of Chattanooga's fastest growing suburban communities. 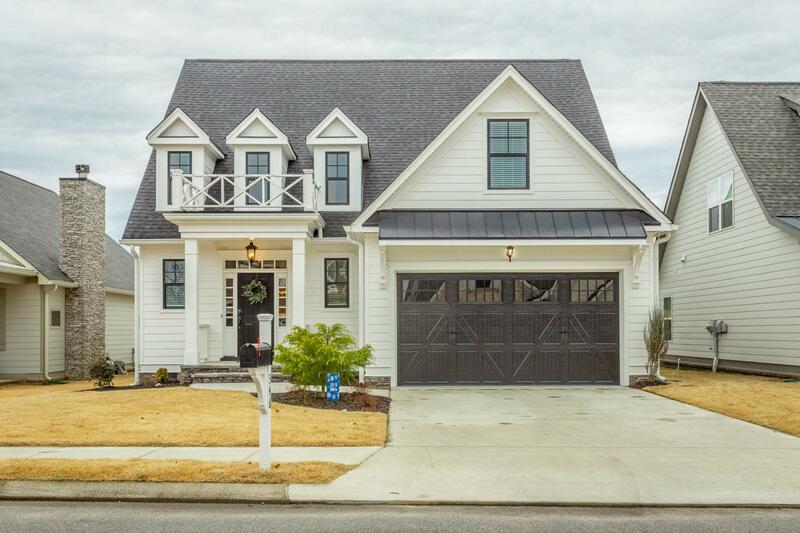 This stunning home has timeless curb appeal! 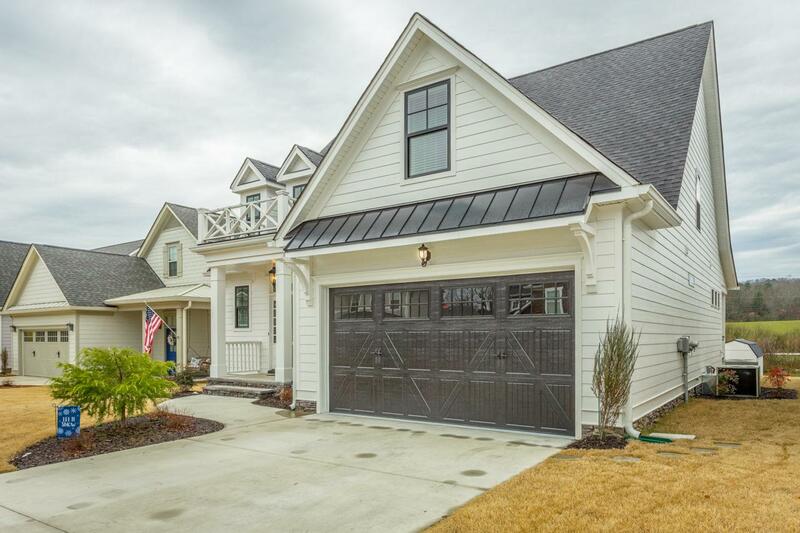 If you are looking for clean and classic, you'll quickly fall in love with this home and its custom features - entry foyer with bench and shiplap, sliding barn door over the pantry, custom bookshelves, interior transom window, shiplap in half bath, custom kitchen cabinetry with glass doors, and more. The owners have added a few extra features including a finished bonus and hardwood throughout - no carpeting! The interior color palette of this home is crisp and inviting - dark hardwood floors pop against grey walls and white trim. The quality of this 2017 home is evident in the cabinetry with soft-close drawers, stainlessappliances, granite countertops and generous molding and trim. A gas log fireplace features a stone surround with traditional mantle. Lots of natural light from an abundance of windows and high ceilings. This well-designed floor plan provides an open concept living plan with master suite on main level plus two bedrooms, bonus and full bath upstairs. A covered back porch is accessed from the kitchen and master bedroom. This low maintenance home has Hardieplank siding with stone foundation. Known for its rolling farmland and natural "country" beauty, Apison is thriving due to great public schools, low property taxes and quality of life. 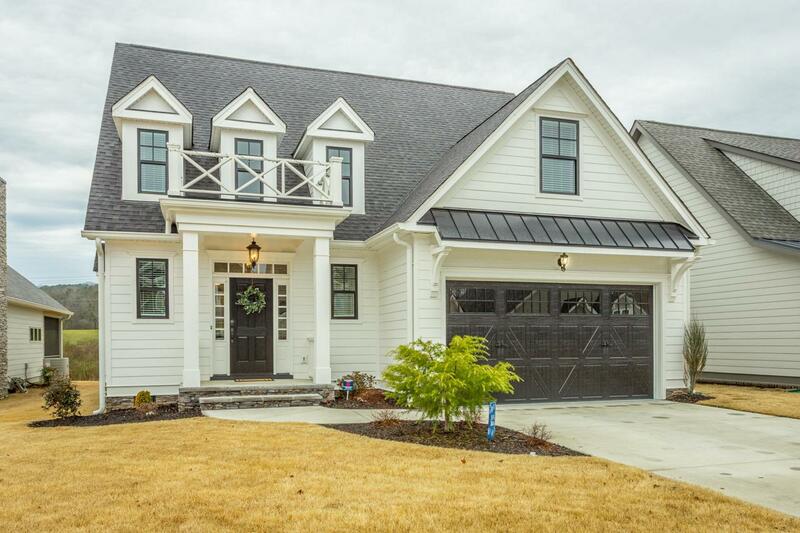 Call today for your tour of this home or to request a list of features and amenities.